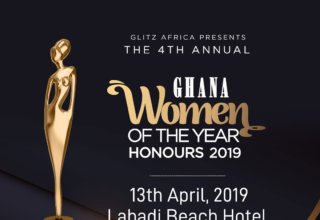 Last weekend, Glitz Africa organised a three-day event dubbed the ‘Ghana Women of the Year Honours’ which sought to bring women together for networking, mentorship and celebration; this year being the fourth annual edition. 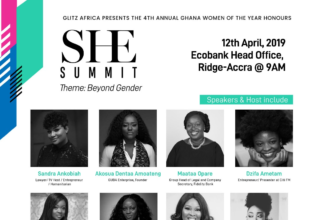 It began with the first ever Breakfast Meeting for female CEOs and business executives on Thursday, 11th April, 2019 at the Movenpick Ambassador Hotel. 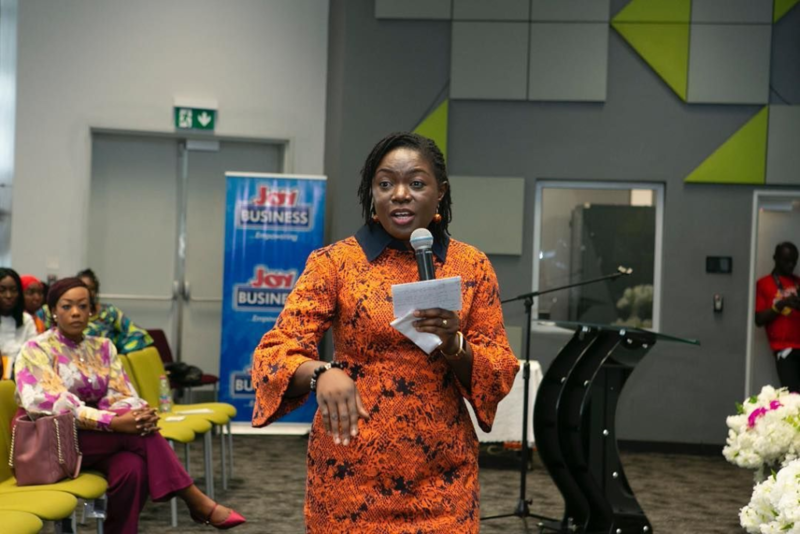 This meeting gathered corporate executives as well as entrepreneurs to network and deliberate on the theme ‘Facilitating gender parity in corporate Ghana’. 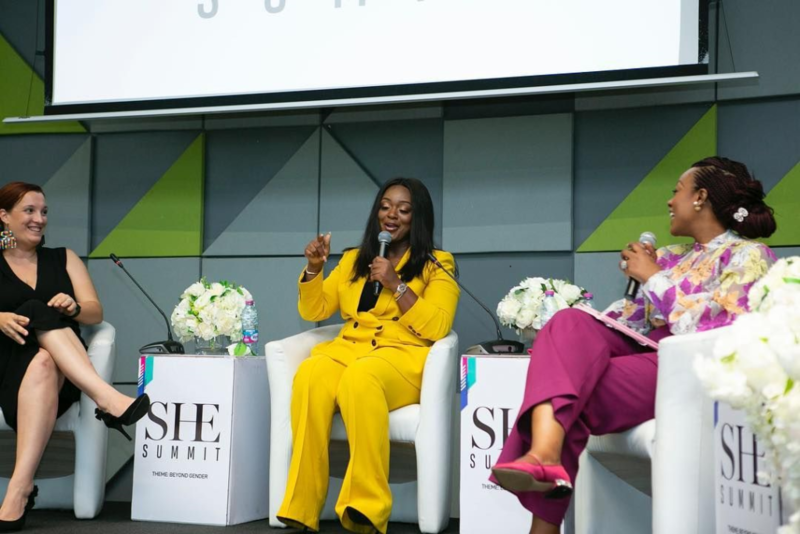 The Chief of Staff of the Republic of Ghana Hon Frema Osei Opare and the Second Deputy Governor of the Bank of Ghana, Mrs Elsie Addo Awadzi graced the event as Special Guest Honour and Special Guest respectively. The country representative of UNFPA, Mr. Niyi Ojuolape and the Managing Director of Bank of Africa, Mr. Kobby Andah shared some remarks. There was also a panel discussion on ‘Discrimination on the basis of gender in the workplace’ among others where guests joined in to share their stories and opinions. 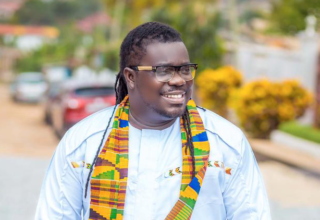 It was moderated by TV personality and show presenter, Mamavi. One of the highlights of the event was when the current and former Attorney Generals and Ministers of Justice, Hon Akuffo and Marietta Appiah-Opong accepted their plaques for Governance together and shared remarks about putting Ghana first regardless of political allegiance. 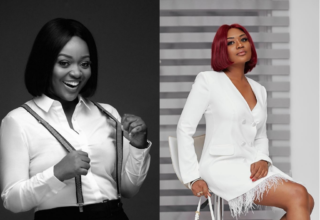 Former First Lady and politician, Nana Konadu Agyeman Rawlings and lawyer/entrepreneur Sarah Femi Adetola were given honourary mentions and citations; the former for her powerful book, ‘It Takes a Woman’ and the latter’s ‘Remember Me’ project. 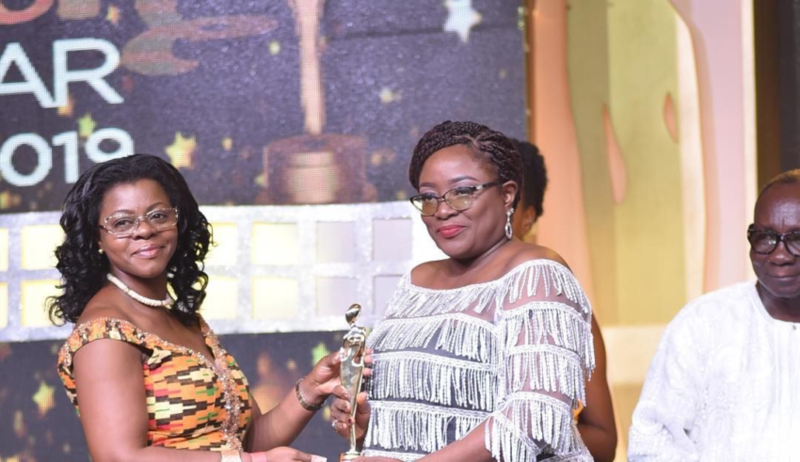 Ghana’s youngest real estate developer, Miss Stephanie Ode Wilson also received a special honourary mention for her achievements and starting her own company ‘SCOWN Properties’. 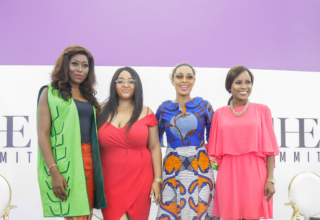 The event was graced by Hon Ursula Owusu-Ekuful, Ambassador Johanna Svanikier and her husband Mr. Svanikier (CEO of Svani Motors), Nana Oye Lithur, Esther Cobbah, Ellen Hagan, Alex Dodoo among others. It was a glitzy and inspirational evening which left guests inspired by the efforts of both old and young women for our country Ghana.